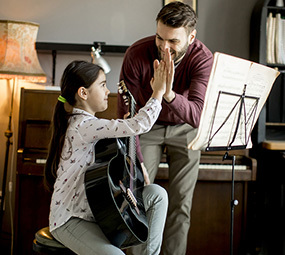 Piano lessons can build a strong foundation for a lifetime of music enjoyment! No matter what a student’s musical interests may be, learning to play the piano provides a great musical foundation. 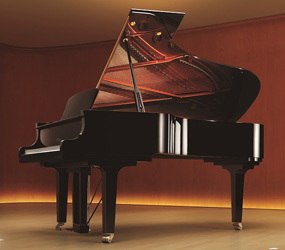 Singers and instrumentalists of all kinds can benefit from taking piano lessons. And it’s never too late to start! 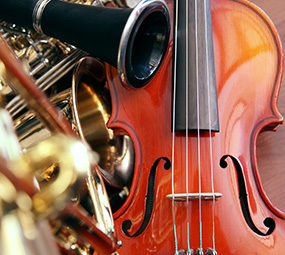 We maintain a network of teachers who are proficient in various genres and styles of piano music. 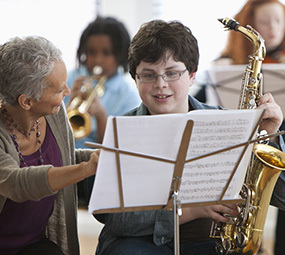 They’re here to help your child—or you—develop the skills needed to really enjoy making music. All of our studio teachers are subject to a thorough interview process including all state mandated background checks. Each of our 8 stores has a comfortable waiting area, and you’ll find a vast selection of music and accessories—everything you need in one convenient location. 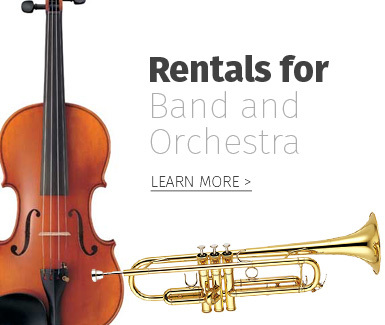 We offer a flexible rental plan for both acoustic and digital pianos. 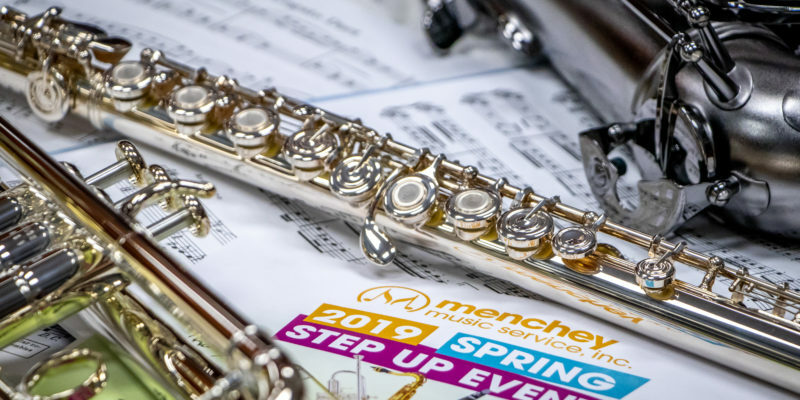 Menchey Music has 70 private lesson studios among our 8 locations in PA and MD. Still have questions? Call our friendly, knowledgeable staff at 1-888-MENCHEY (1-888-636-2439).